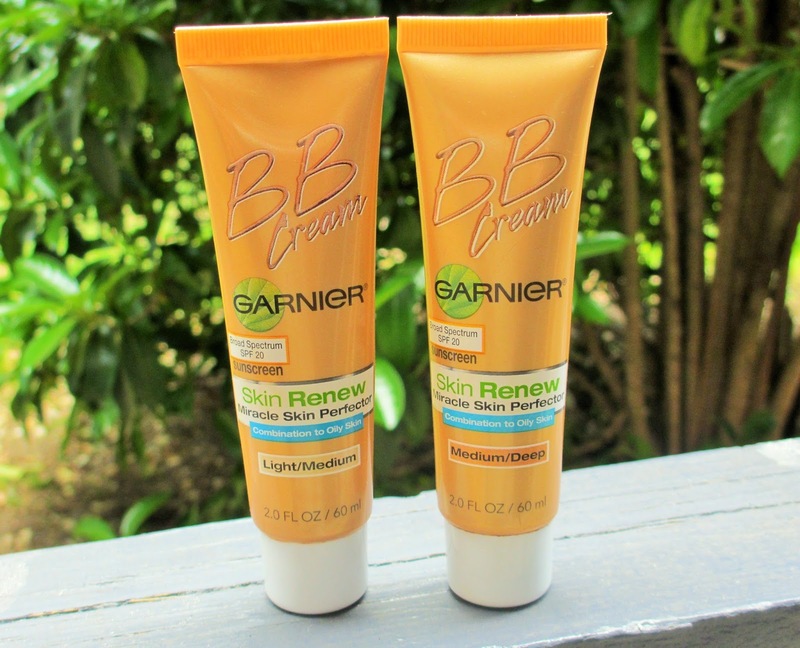 Before purchasing the Garnier BB Cream, I heard many great things about it. I simply adore BB Creams & they have revolutionized my makeup routine. They are a fantastic alternative to foundation because they aren't nearly as heavy, but still have the capability to create a flawless, natural finish. Throughout the years I've found very few foundations that don't make me break out, but BB Creams have been my savior. 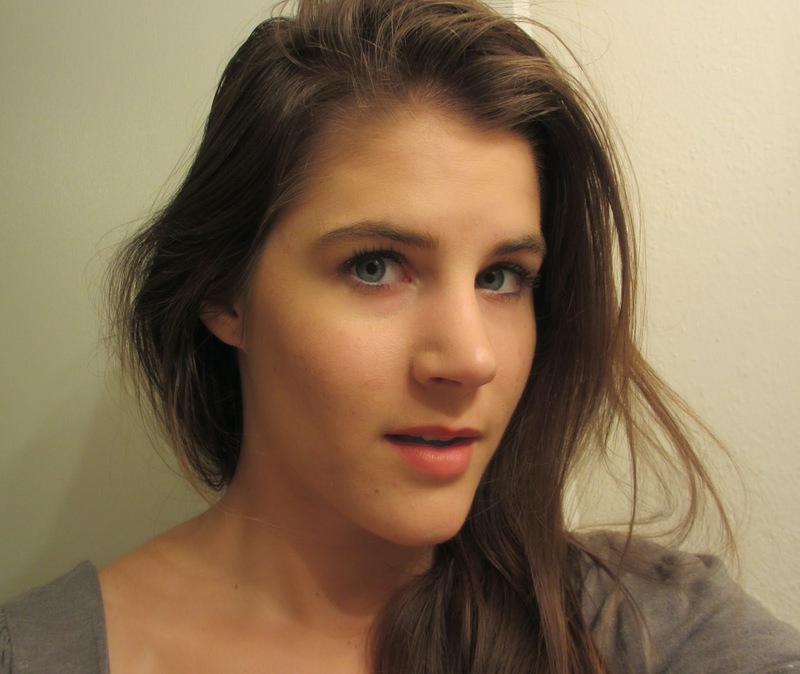 My first time trying a BB Cream a few years back was life-changing. I suddenly didn't feel like clawing off my skin, which is usually the sensation I feel while wearing foundation. I'm able to build on the BB Cream, if I need extra coverage, without my complexion looking too cakey. For the Garnier BB Creams, they have three types: one specializes in controlling shine, one helps even skin tone & the other is anti-aging. I purchased the one that controls shine for combination to oily skin. Currently I'm in between the shades light/medium & medium/deep. I can't say much about the other types, but the one for combo to oily skin has a very runny consistency. It smells strongly of rubbing alcohol, which doesn't bother me, but it may bother some people. The runny consistency gives it a very gentle application that hardly needs blending. I mixed the two colors together so it would match my skin tone better. This is without any primer, powder, concealer or blush. Some of my favorite things about the BB Cream are that it does not make me break out & it looks completely natural. It allows my skin to breathe throughout the day, unlike foundation. If I desire extra coverage, I might apply another layer or a small amount of foundation, which I hardly ever need. It remains in place throughout the day, without the need for blotting or touch ups. It does a great job at covering blemishes & dark spots. Another plus is that it contains SPF 20, which is a necessity for summer. Since I loved this one so much, I haven't tried the type for even tone or anti-aging. Currently this is my favorite BB Cream that I use quite often, especially outdoors because it is so breathable! I feel comfortable sweating with it on & I do not have to worry about too much shine. As long as I moisturize before application, I don't feel my skin becoming too dry from the shine control. I wore it on a plane quite a few times & although planes are extremely drying to the skin, it still felt plenty moisturizing. Hope you enjoyed this review! This can be purchased for around $11.00 at any grocery store or drug store.